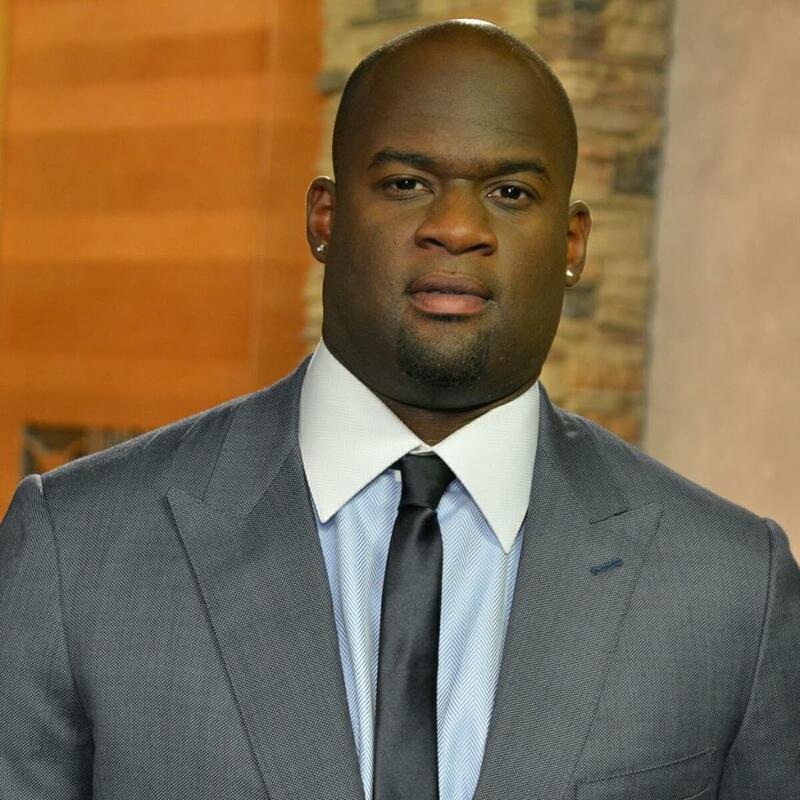 We had the opportunity to meet NFL star Vince Young at the Austin Home and Garden earlier this year. The champion athlete-turned-businessman is anything but bored these days, having ventured into both real estate and the restaurant business. In a recent interview, Young provided insight on his career transition and shared some exciting details about his latest endeavor with Victory Custom Homes in Austin, Texas. HOW EXCITED ARE YOU TO BE WORKING IN THE CONSTRUCTION AND REAL ESTATE BUSINESS AFTER RETIRING FROM THE NFL? Very excited. My focus has been on strategic moves to continue to build out a new career and round out the second phase of my life and this opportunity is one that is allowing me to do so. WHAT DREW YOU TO VICTORY CUSTOM HOMES? Aside from the years of experience and the abilities of the company, I was drawn to the fact that the company is run by good, honest people. Whenever you are in business with someone else, you definitely want to be sure they know what they are doing and they have a great deal of integrity. “YOU DREAM IT, WE BUILD IT,” IS VCH’S MOTTO. WHAT IS THE DESIGN PROCESS LIKE AT VCH? We begin the design of every custom home we build by taking the customer’s wish list and working with the challenges of their property. We go through a step-by-step process to complete each phase of their design. Our goal is always to take advantage of every opportunity a property gives us and to make it unique. TELL US A LITTLE BIT ABOUT HOW VICTORY CUSTOM HOMES IS GIVING BACK. Victory Custom Homes is proud of our relationship with Operation Finally Homes. This is a non-profit organization that builds mortgage free custom homes for wounded Veterans. We have completed one home with them already and are currently working on two more projects. The plan is to continue building as many homes for wounded Veterans as we can fund. WHAT PROJECTS ARE YOU CURRENTLY WORKING ON? 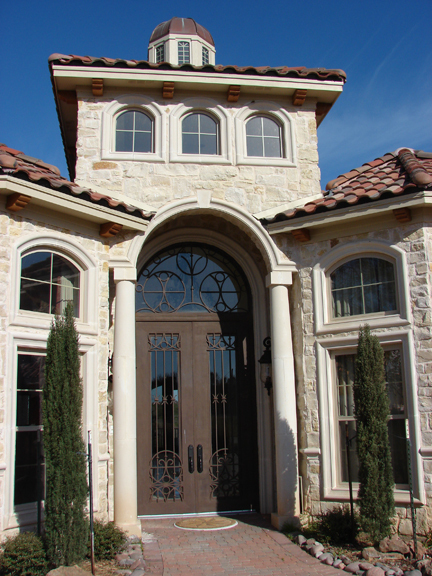 We have many projects that cover a large portion of the State of Texas. We are especially excited about a new development called “Montechino”, which is a luxury custom home development on the north banks of the Cottonwood Hollow Cove of Lake Travis. This development will be one of a kind and has an unmatched list of amenities that makes it a “must see”. It is located just 40 minutes northwest of Austin in Lago Vista. WHAT ARE SOME OF YOUR FAVORITE HOMES VICTORY CUSTOM HOMES HAS BUILT? WHY? I have to say that if I had to pick a favorite, the Mellgren House would be at the top of the list. This house is really an example of taking advantage of every bit of buildable space and exposing all of its unbelievable Hill Country views (pics attached). WHAT UPCOMING EVENTS DOES VCH HAVE PLANNED? We are currently planning events in Austin, Houston and Dallas to promote the Montechino project. THERE IS STAR POWER BEHIND VCH WITH YOU AND BILL BATES ON BOARD. WILL OTHER CELEBRITY ATHLETES BE JOINING YOUR TEAM IN THE FUTURE? As we continue to grow, there is always room to bring in additional athlete partners. HOW DOES VCH PLAN TO GROW IN 2015? Fast! WHAT OTHER AUSTIN VENTURES ARE YOU INVOLVED IN? Vince Young Steakhouse of course. Business is booming and we are staying busy. I also have a role on campus within the Division of Diversity and Community Engagement. With that I am constantly in the community and talking to kids, which is what I love to do most. Tiff’s Treat’s is my newest partnership and I have a few others in the works, so stay tuned. ANY ADVICE FOR OTHER PRO-ATHLETES LOOKING TO TRANSITION INTO A NEW CAREER? It is never too early to start thinking the transition and what life you will create for yourself after football. I would also say to spend time understanding who you are, what makes you happy and what you want to be known for. When I was still playing, I completed an exercise to really understand what my purpose is, why I am here. I found that it was simply to help kids- specifically underprivileged kids- to encourage them, give them hope and resources. I always felt that way, but confirming that has helped me to make strategic decisions in business to allow me to do the things that I am passionate about.